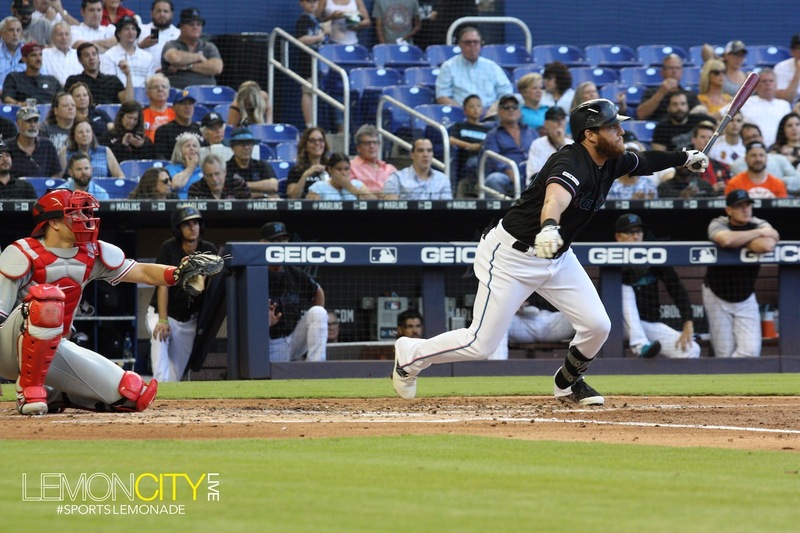 Miami, FL– Miami’s bats finally came alive Saturday night, smashing three home runs in route to a 10-3 demolition of Philadelphia with recent call-up Austin Dean making his presence known. 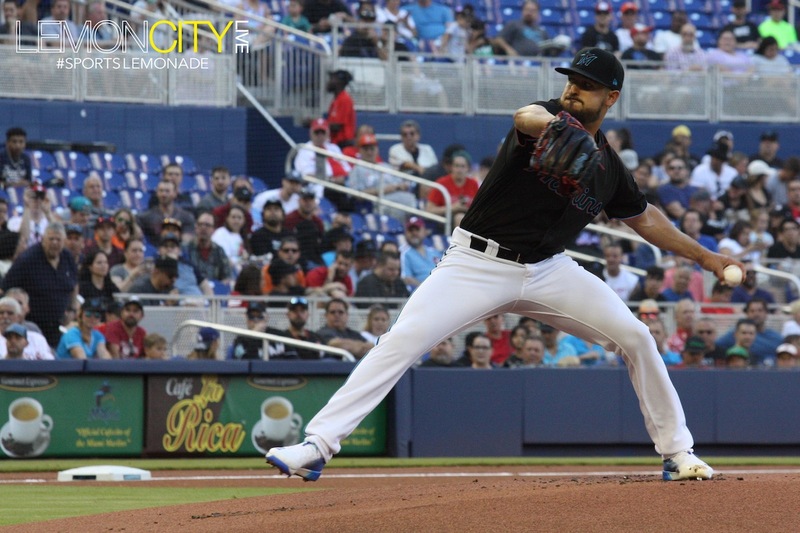 Caleb Smith dominated from the mound fanning six, holding the Phillies to one hit at Marlins Park. 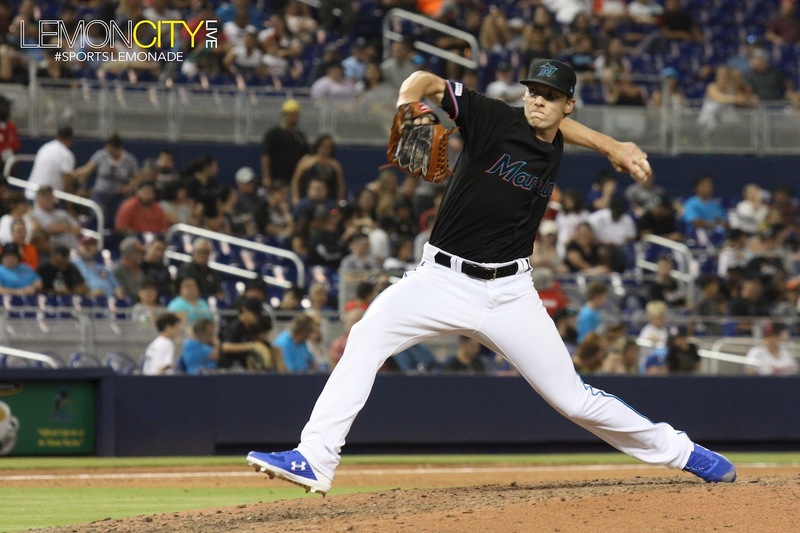 He was getting all the run support he needed as the Marlins rattled off 18 hits on the evening. 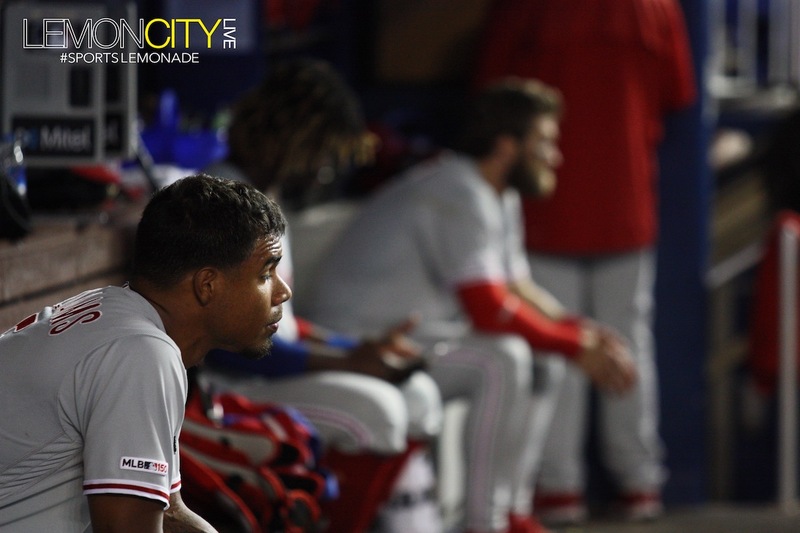 Smith struggled a bit in the first after retiring Andrew McCutchen and Jean Segura, walking both Bryce Harper and Rhys Hoskins. With a runner in scoring position, “Dr. 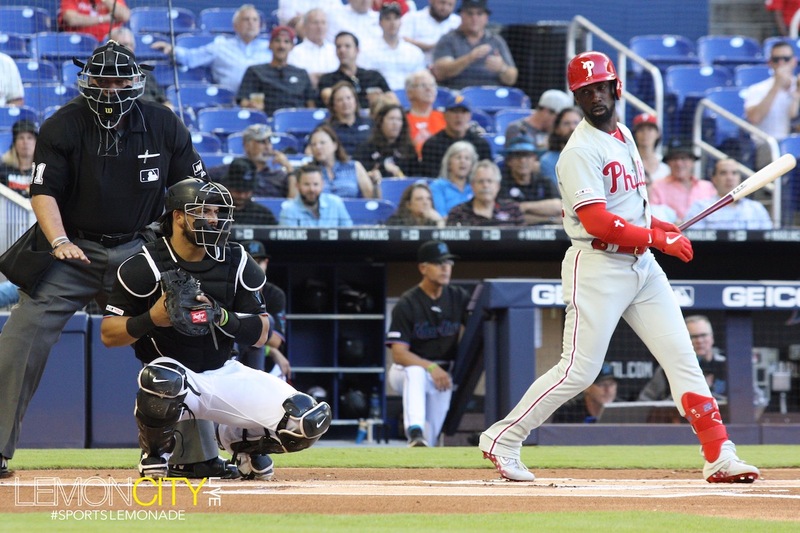 K” settled down and struck out former Marlin JT Realmuto to end the threat. 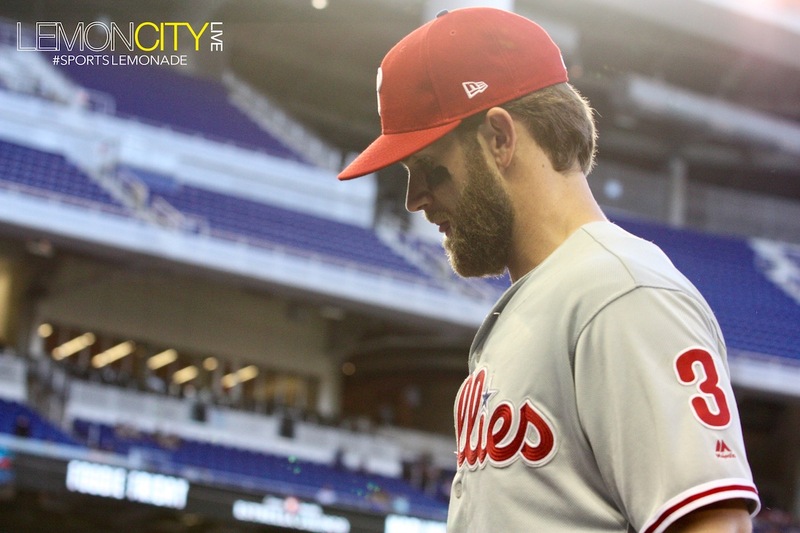 Caleb kept Harper and the Phillies in check the rest of the game, lasting six frames and tossing 99 pitches. 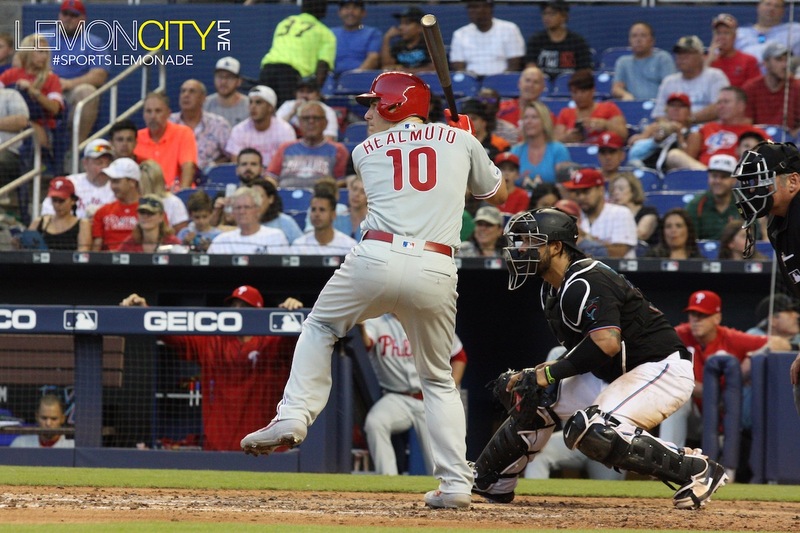 The weekend tilt saw Realmuto return to Miami for the first time since being traded. 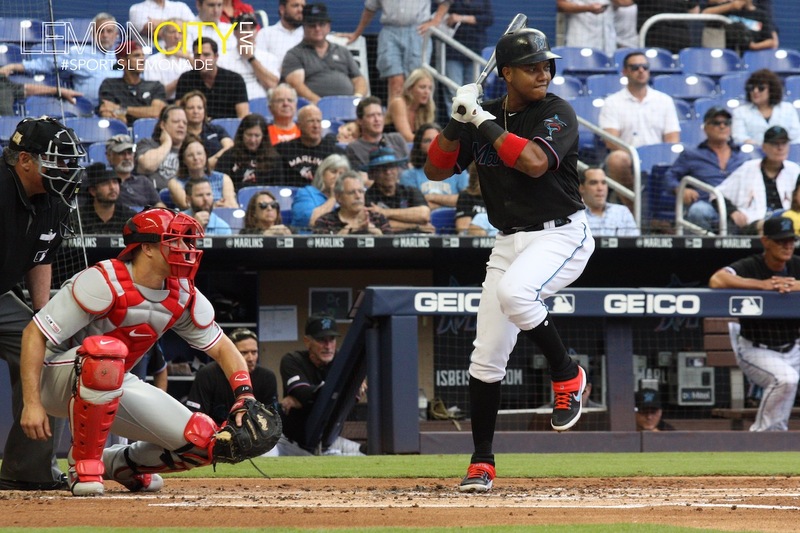 In February the Marlins agreed to ship the backstop to Philly in exchange for three players: Top pitching prospect Sixto Sanchez, their own catcher Jorge Alfaro and southpaw Will Stewart. 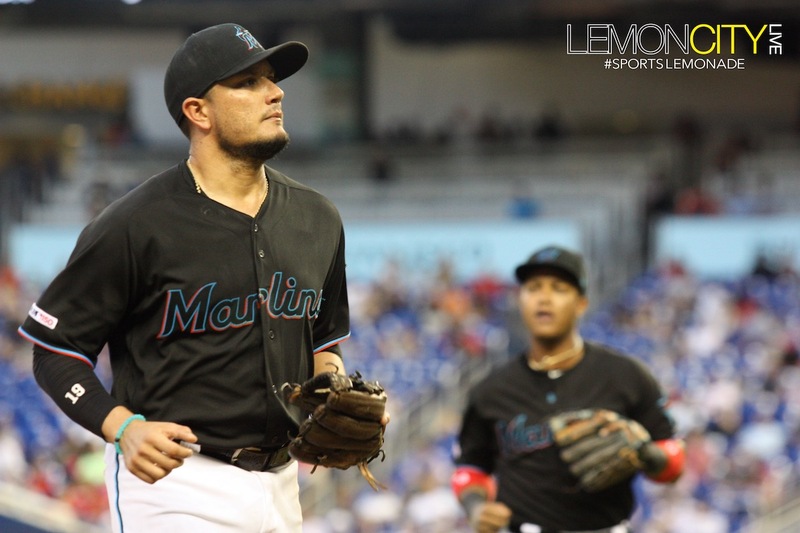 Mean Dean got Miami on the board in the second inning with an RBI single following Miguel Rojas’ double. Lewis Brinson immediately followed up with a double of his own to make it 2-0 Fish. 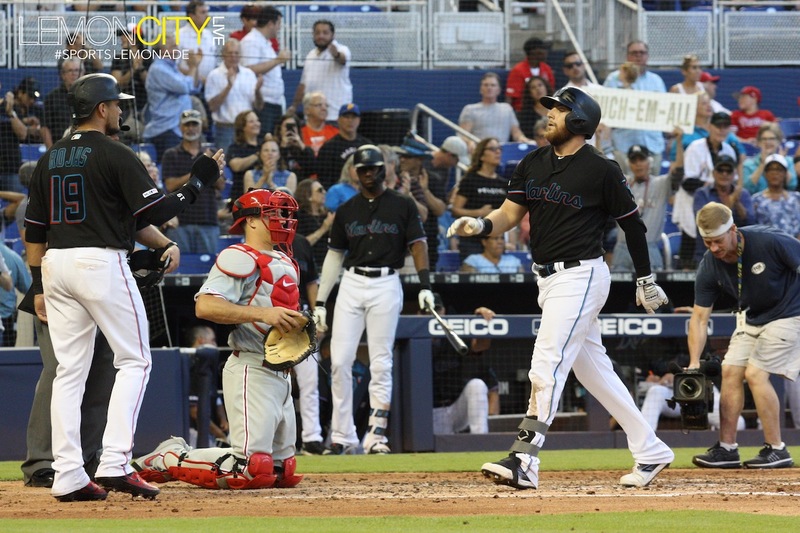 Then in the third, the Marlins exploded for four runs on the strength of not one, not two but three long balls. Brian Anderson and Neil Walker (3) hit back-to-back homers to start things off but Dean wanted in on the fun, taking Zach Elflin deep for the 2-run blast to left center field. 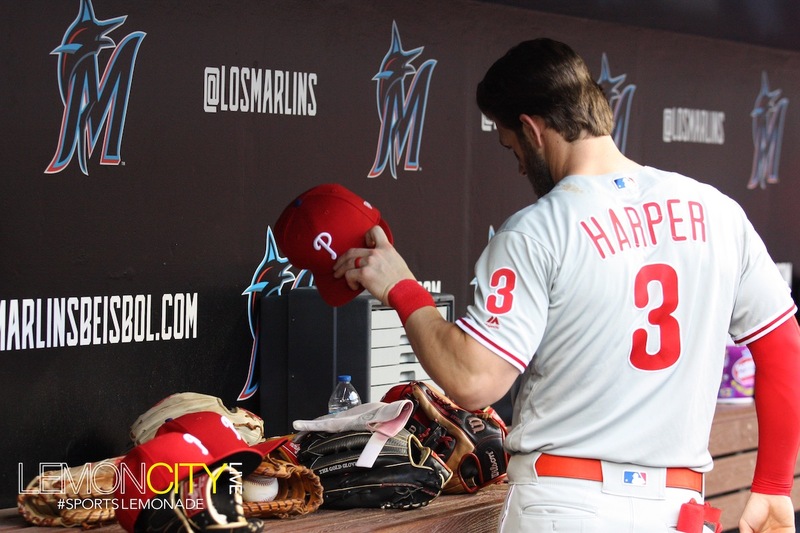 The outfielder had a phenomenal night, going 4-for-4 with 5 RBIs, including the two-run bomb in the third and a sharp double in the seventh to Bryce Harper, putting the team up 9-0. 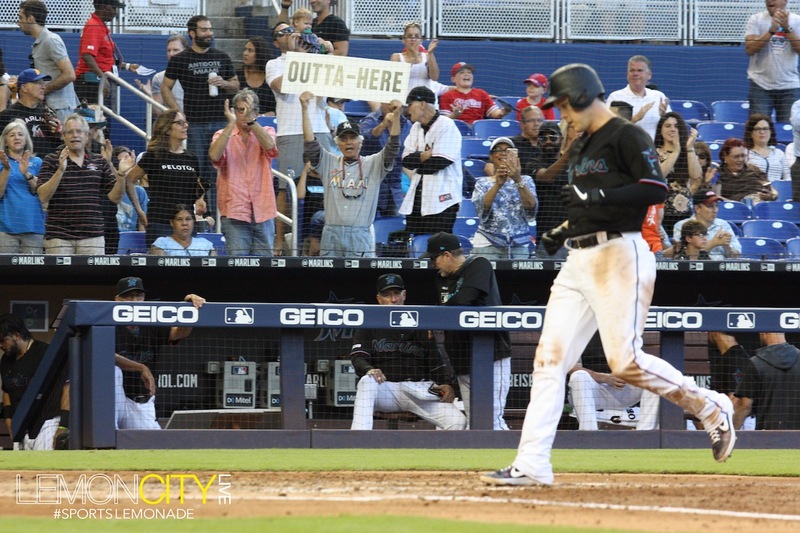 The Marlins lost the shutout in the ninth after Adam Conley allowed three runs, to the huge disappointment of the fans who loudly voiced their displeasure. Fortunately, the crowd of over 13,800 were treated to an impressive post-game fireworks show to make them forget that mishap. It was both Anderson’s and Dean’s first homer of the season. 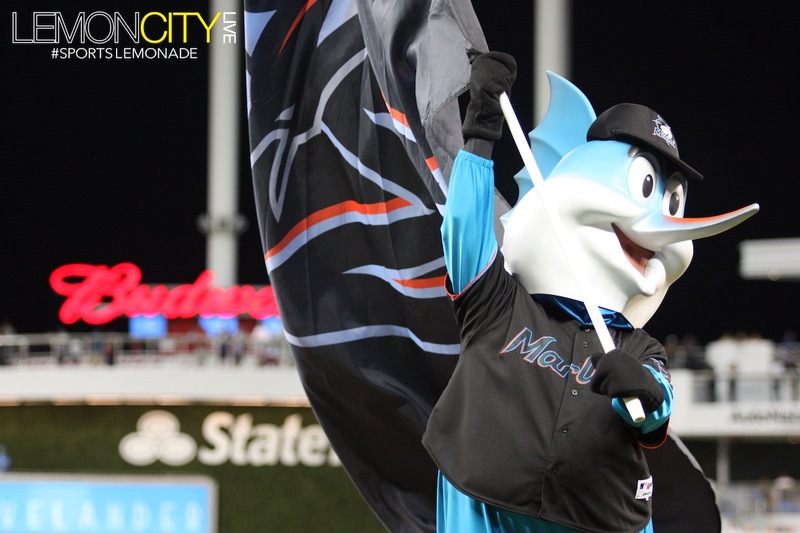 Speaking of firsts, its the first time the Fighting Fish hit back-to-back home runs this season. Last time this happened was last year on September 13th by Peter O’Brien and Isaac Galloway. 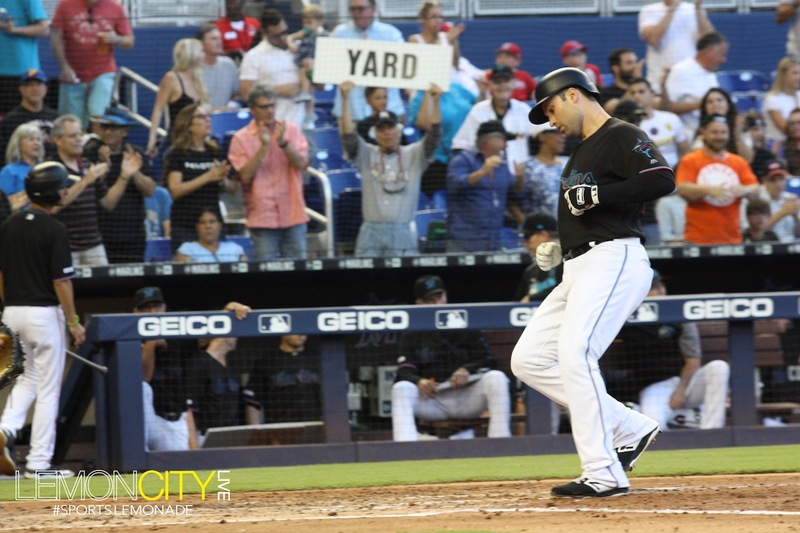 The last time Miami hit three ding dongs in the same inning was back in 2017 by the trio AJ Ellis, Miguel Rojas and a fella named Giancarlo Stanton. 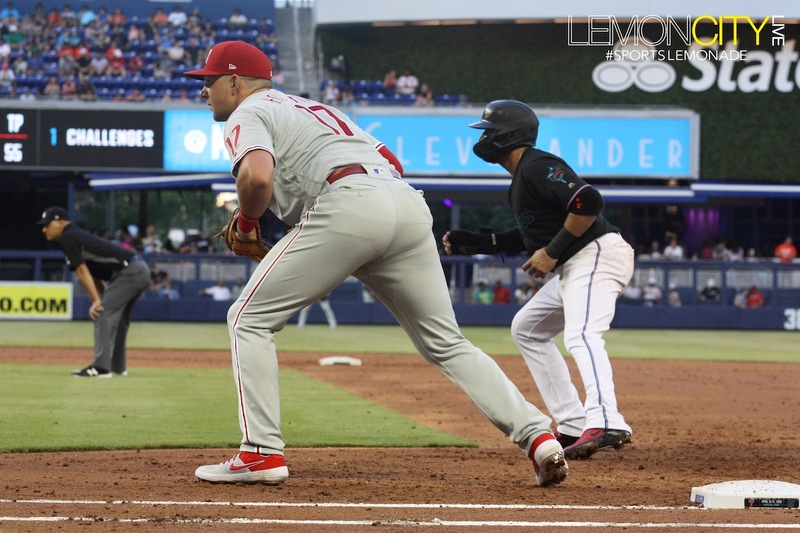 Austin Dean got his first At-Bat of the season Friday after getting called up from Triple-A New Orleans, in for the struggling Peter O’Brien who was starting while Garret Cooper recovers from injury. O’Brien has performed poorly at the plate, batting .111 with a HR and two RBIs. In 27 ABs he’s struck out 14 times. Dean has been swinging the hot bat down in Triple-A for the Baby Cakes. 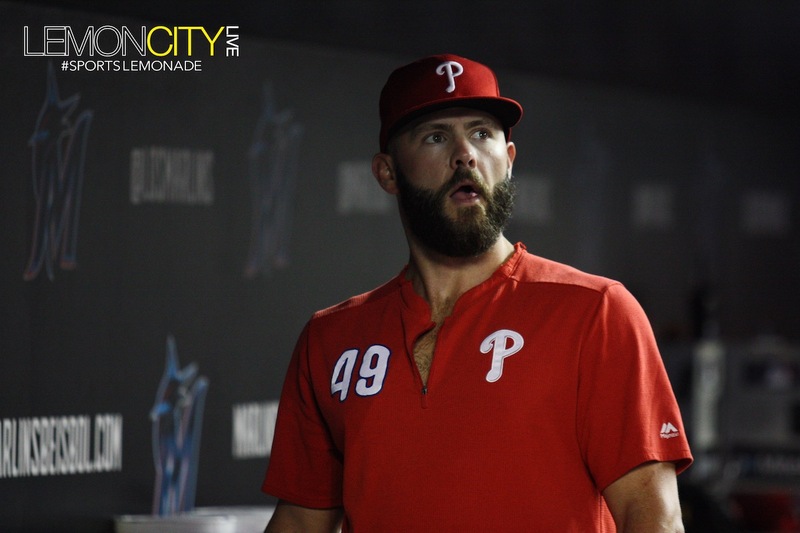 He made an immediate impact if you want to call it that, against the Phillies Friday night scoring the lone run via a sacrifice fly. Over in New Orleans, Dean was batting .375 in seven games (24 ABs), drawing five walks and collecting six RBIs. He’s only whiffed three times and was even 2-for-2 when it came to stealing. 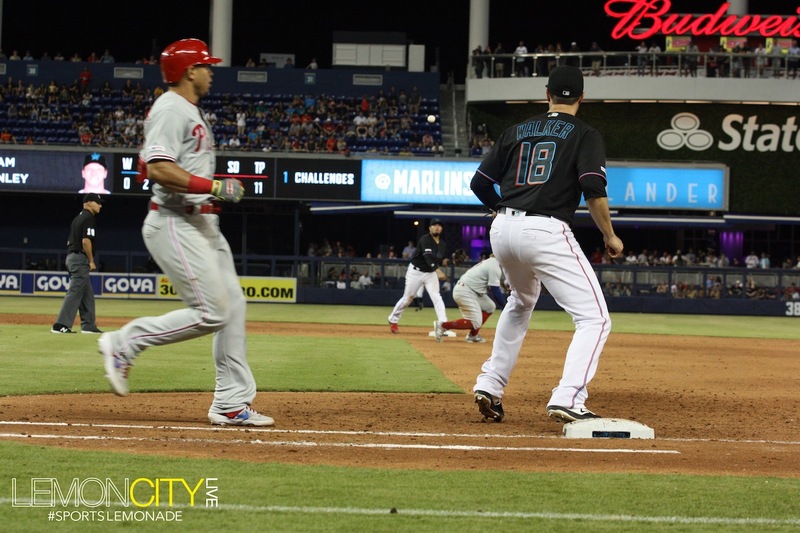 The Marlins are in sore need of run production. Prior to the miracle Saturday, Miami had been outscored 40-9 in the past seven games. The team has been shut out thrice during that span. 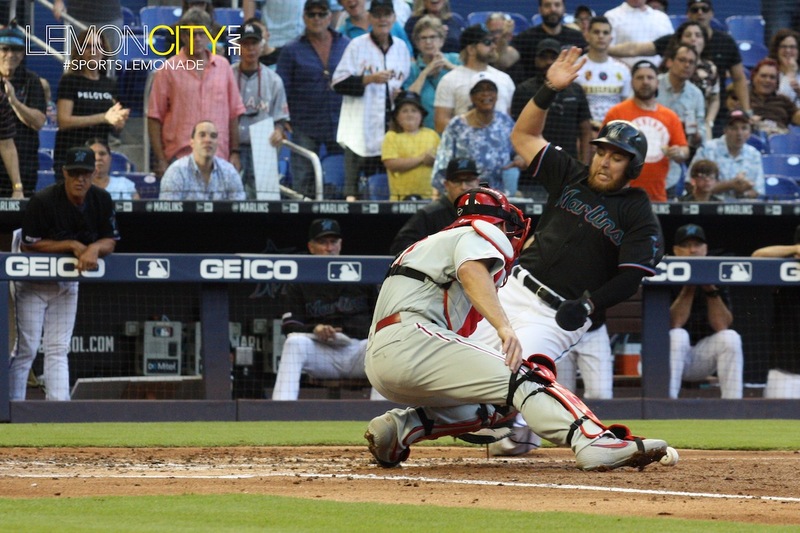 In fact, the last time the Marlins scored five runs or more was nearly two weeks ago against the Mets on April 2nd. And that was only the second time this season. I can hear a sigh of relief from Papa Johns. When Brian Anderson was called up to stay, Dean became “The It Guy” to watch in the Bayou. The outfielder tore it up last year in the minors, both for the Double-A Jacksonville and the Baby Cakes. In 22 games and 81 ABs Dean slashed a .420/.466/.654 with eight doubles, three homers and 14 RBIs for the Jumbo Shrimp. His plate discipline was amazing, he only struck out seven times. 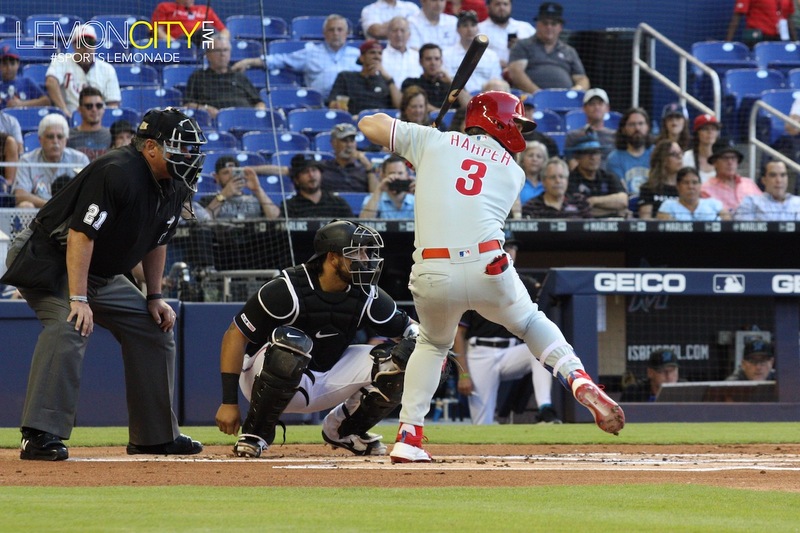 During the 2018 campaign, the 25-year-old out of Spring, Texas was promoted to New Orleans where the good hitting continued, rattling a .326/.397/.475 amassing 12 doubles, four triples and nine homers tallying 54 RBIs in 316 plate appearances (87 Games). His strikeout rate did go up, whiffing 49 times and drawing 33 walks. Fielding was great too, only six errors all minor league season. Whether or not this minor league success translates to the majors is an open question. 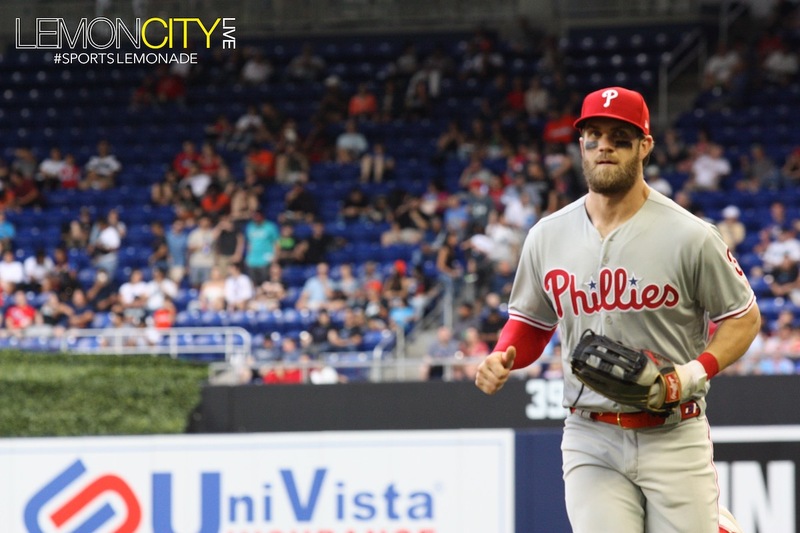 Dean made his major league debut last August wherein 113 At-Bats (34 games) he only hit .221, striking out 22 times. He showed pop with four round-trippers but 25 hits in that span displayed much room for improvement. 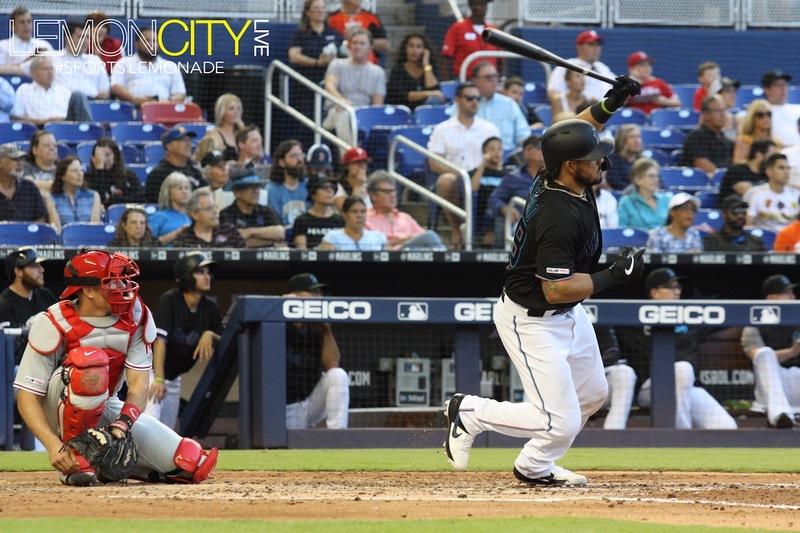 Given the team’s offensive struggles ranking them near last in pretty much every category that matters, Austin Dean is seen as reinforcements to try to give the anemic bats a much needed shot in the arm. Tonight is a preview of what could be. As previously mentioned, fan experience can only go so far. No matter how much the organization tries to improve on this (And they should), the product on the field is what ultimately brings the fans. No surprises here and frankly this is to be expected, though the paying fans should still have a right to be disappointed. Here’s hoping Dean revitalizes the run production, boosting morale in the clubhouse.